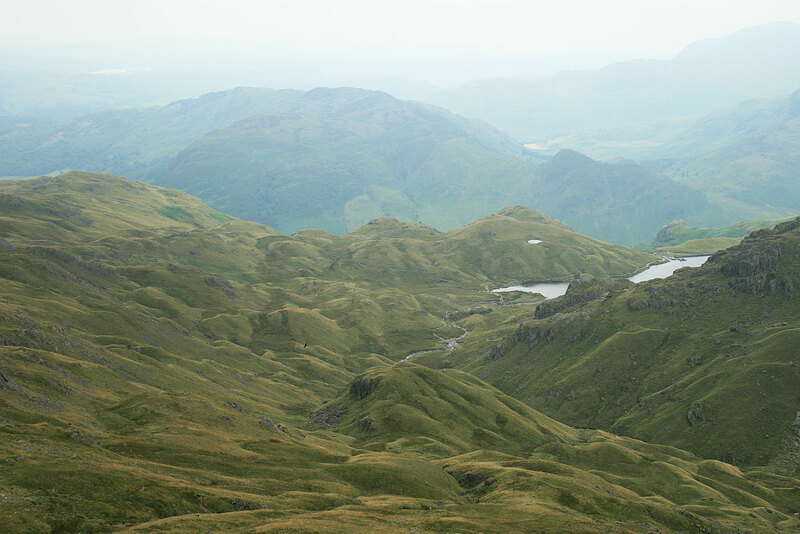 Preserves made here in the Lake District National Park are made with all freshly grown produce and sourced locally. This careful gathering of locally grown produce makes for the best Lake District jams and pickles. Whilst running a traditional Lake District village pub for several years we have perfected our recipes for our preserves and you may even sample our chef’s traditional fare at the Inn and maybe even experience first hand some of our red onion relish with cheese, pate, salad or even a burger. There is nothing better than a Sunday morning with the news papers with hot buttered toast and jam to enjoy a morning coffee. 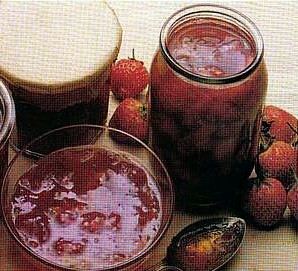 If you would like our full list of preserves and prices please contact us.